When I was diagnosed with rheumatoid arthritis (RA) in 2006, I didn’t know anyone who had the disease. In a moment, my whole life changed. I had no idea what was going on or what was in store for me. I did not know what I should do next and there was no one to help me. And I couldn’t find answers to my questions – I didn’t even know what the right questions were. And while my kids watched in horror (I’m sorry that sounds dramatic, but it’s true), they could only help so much. I was disabled overnight with unrelenting rheumatoid disease (RD) that affects every joint and an increasing number of non-joint body systems. Not only was there no cure, we could not believe there was no group, no organization, no ribbon, no color, no DAY to represent RD. One day I just started typing and talking to people social media and many of you know what happened from there. Why a rheumatoid arthritis petition? Here we are today with millions who’ve visited RAW, a patient foundation, tens of thousands participating in a social media community, thousands who’ve written me letters sounding just like I was, hundreds of very familiar lovely faces, and dozens of friends who’ve made a difference to me. But millions of people with rheumatoid disease, like me, are still suffering. There’s a lot of work to do, and a rheumatoid arthritis petition is a fantastic next step. I hope you’ll keep reading and then sign the Petition for a National Proclamation for Rheumatoid Awareness Day for millions of people like me who need change. Do you ever feel like there’s nothing you can do about changing the current situation with RD? Like it’s a tug of war with a brick wall? Well, it’s true one person can’t do much alone. But we are not alone any more – we are a community. Here are a few things you can do right now to make a difference. 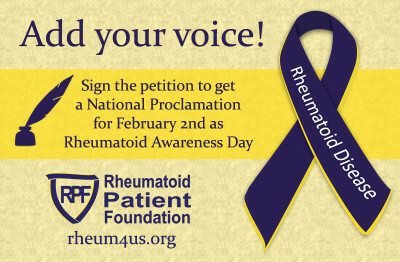 Sign the Petition for a National Proclamation for Rheumatoid Awareness Day today. Send a message asking Vice President Mike Pence, who has a personal connection to RPF, to encourage President Trump to make the Proclamation. Sign up right now for RPF’s newsletter and receive special Rheumatoid Awareness Day emails right now. Wear something for rheumatoid disease awareness like an awareness t-shirt or indigo and gold. Make a donation to the Rheumatoid Patient Foundation, the only non-profit with the specific mission to Improve the Lives of People with Rheumatoid Disease. Share images and links about Rheumatoid Awareness Day on social media or in emails to friends. If you use social media, participate in the awareness day Facebook Chat – click here, at noon EST today with Dr. John Davis of Mayo Clinic or the Twitter Chat at 5 pm EST with rheumatologist Paul Sufka. For the Twitter Chat, just click GO at this link or use the #rheum hashtag on Twitter. Note: you can watch either chat without participating. 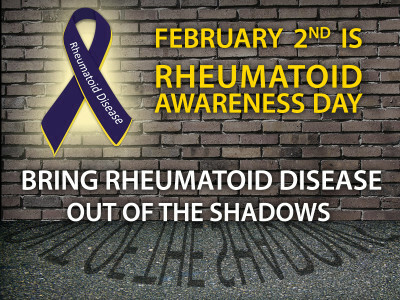 Read more about Rheumatoid Awareness Day – click here. Add a Twibbon, a virtual awareness ribbon, to your social media profile picture for February. It’s easy – click here to see how. Over the years, people sent photos and emails to share many fun ways they celebrated. Print a poster for your office or refrigerator. Make cupcakes – or soap! Wear a ribbon or pin, or make your own. Have people over for pizza & woodchuck cider (a woodchuck is a groundhog) since it’s Groundhog Day! Have a Rheumatoid Arthritis Petition Signing Campaign in your own neighborhood, church or office. In the coming month, I hope you’ll share with us what you did to celebrate Rheumatoid Awareness Day. This encourages others and spurs their imagination also. The National Proclamation is the first rheumatoid arthritis petition for our awareness day. There are enough of us to make it a great success. I have been saying and writing Together We Can Do More since RPF’s founding 6 years ago (well probably in the emails leading up to the founding also). Because it’s true! Together, RPF and RAW and the many volunteers, have done a lot. But there is much more to do and you can make a difference right now for people with rheumatoid disease (PRD) and future PRD. Now that one makes me cry because I think of my children and grandchildren who must not be allowed to suffer this way. Let’s build on what we’ve already accomplished and send that Petition to President Trump with our names and the names of everyone who cares about rheumatoid disease! 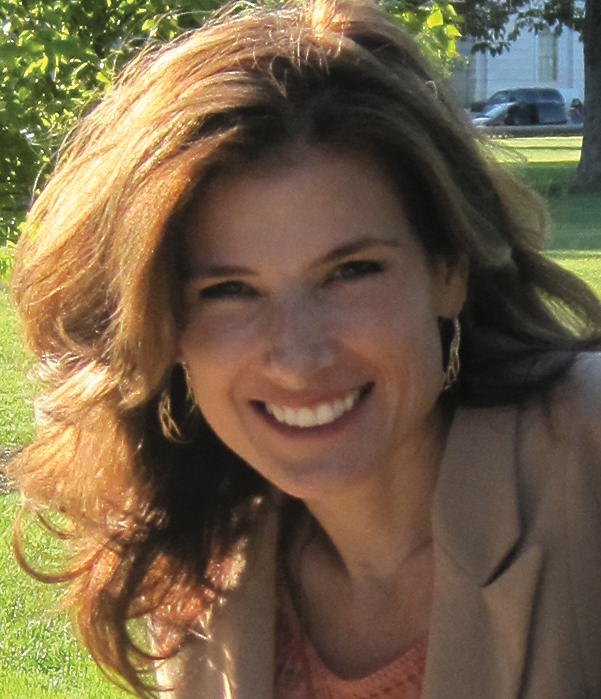 WHY DOES AWARENESS MATTER TO YOU? WHAT DID YOU DO FOR RHEUMATOID AWARENESS DAY? USE THE COMMENTS BOX BELOW. The activities will continue through February and beyond; it is never too late! POSTBLOG: I’ve started reading the “Reasons” posted by people have already begun signing the petition as it went live today. These comments are bringing tears. I hope you’ll take time to add your reason as you sign & share the petition. Unfortunately, I sat on the couch most of the day because it was another one of those, “just can’t do it” days. I did sign the petition and I also sent a message to Vice President Pence. We need help! This disease is horrible and it’s my hope that we can one day get the same attention as the breast cancer patients. If you haven’t signed the petition yet, PLEASE do it. Rheumatoid Disease means living a life of torture! 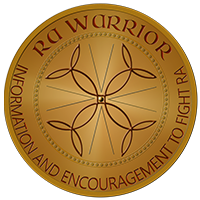 Grateful for all you are doing to raise the awareness of RA. I would be very interested to hear from people who have taken Xeljanz in the last two years. 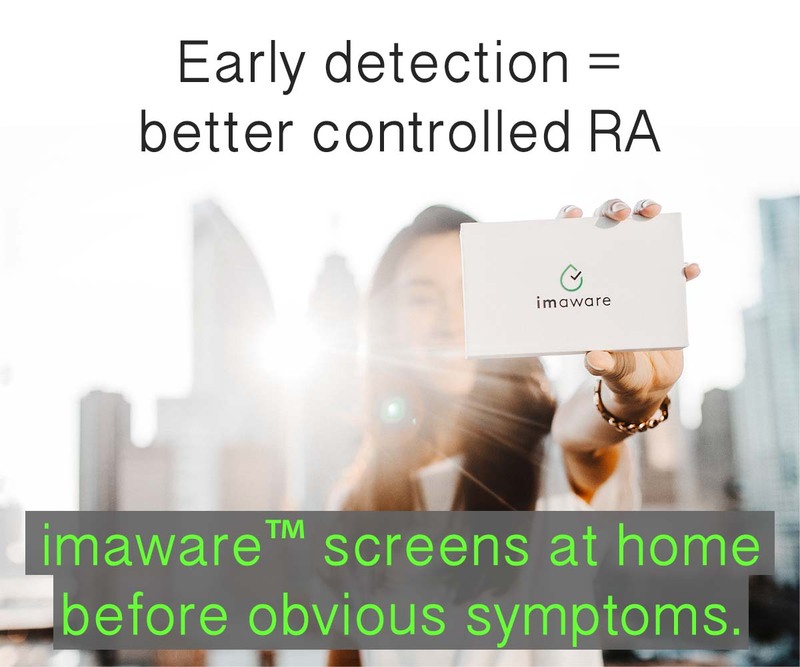 THIS A GREAT IDEA.I THINK IF THERE WERE MORE RA SUPPORT GROUPS IN OUR CITIES, IT WOULD HELP A LOT TO BRING INFORMATION TO OTHERS ABOUT RA.SO MANY PEOPLE THINK RA IS “JUST ANOTHER TYPE OF ARTHRITIS”.